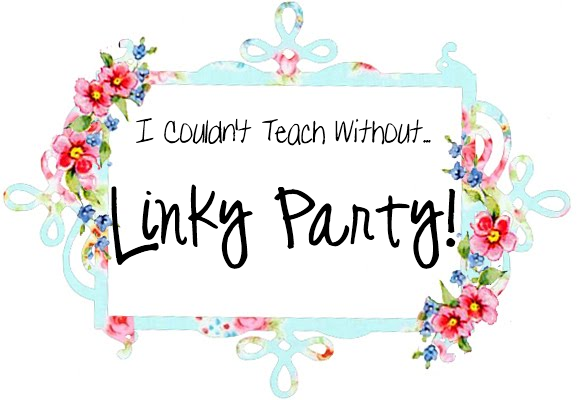 I am linking up to Views From Room 205: What I Could Not Teach Without Linky Party! My beloved collection of Tervis Tumblers. I have one for each day of the week. Coffee in the morning and sweet tea after lunch…delish. My flash drive and my Dropbox account. Every document I have ever created, and all my classroom pictures are stored here. I would lose my mind without both of these. If you don’t have an Dropbox account, you must CHECK it OUT! My Hue HD. My friend Hue displays anything and everything I want to show my kiddos throughout the day. He even takes pictures, makes videos, and Skypes with other classes. I wrote a post about my classroom BFF here. My Promethean Board!!! There are not even words to express how much I love my Promethean Board. I do know what it is like to go without it for a few days because maintenance issues have happened in the past. I am here to tell you, I did NOT like it one bit. I use my board for EVERYTHING. It’s like having a window to the world of learning for my students. My iPad 2. All things organization are stored on my handy dandy iGadget. Lesson plans, anecdotal records, contact information, interactive books, apps for students, camera, camcorder, daily planner, etc., etc., etc. 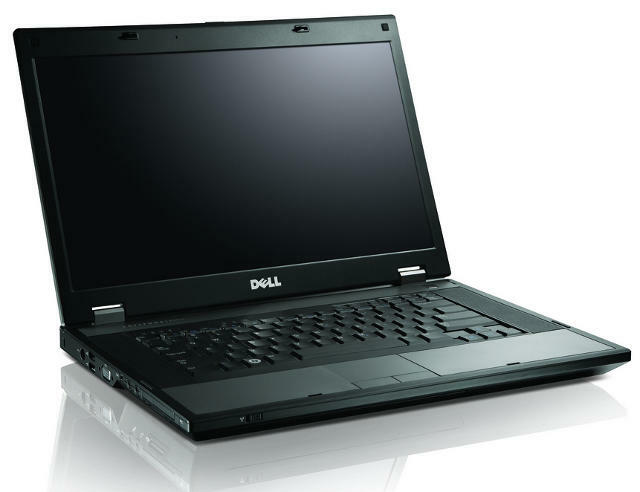 My district laptop! Without her, nothing else would be possible. I am literally laughing at myself at this point because everything I can’t live without just showed how geeky and technology driven I really am. Wow!!! I love me some pens, markers, sticky notes, and cute stationary like most teachers, but I would hate to teach without my technology tools everyday. Popping by to say Hi. You were spotlighted in my Blog Mixer Linky Party. I likey your friend Hue!